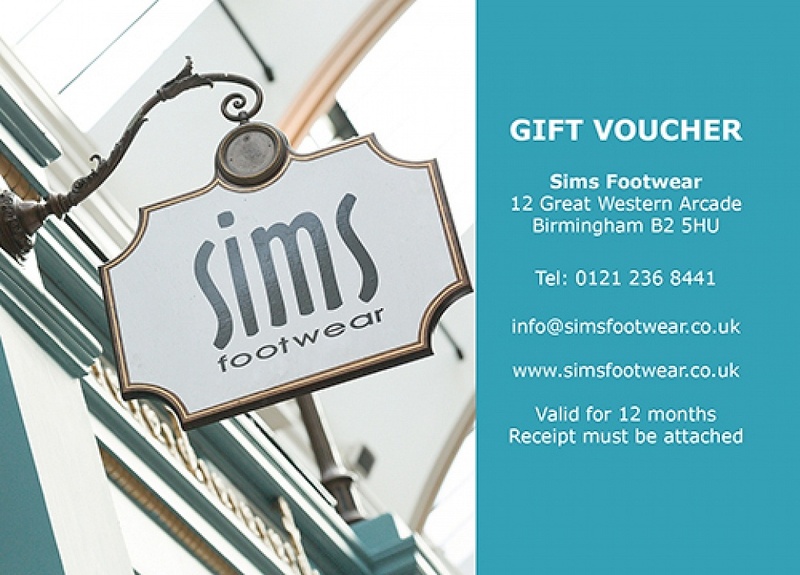 We now have lovely gift vouchers available. Valid for a whole 12 months from date of purchase. A great Christmas present for friends and family.